The relations between our peoples have always been peaceful and respectful. Historically, we have shared business relations in strategic areas. Venezuela has always been a responsible and trustful energy provider for the American people. Since 2005, Venezuela has provided "heating oil" through subsidies for low-income communities in the United States, thanks to our company CITGO. This contribution has helped tens of thousands of American citizens survive in harsh conditions, giving them relief, and necessary support in times of need, evidencing how solidarity can create powerful alliances across borders. In a disproportionate action, the government of Obama has issued a "National Emergency" declaring Venezuela as a threat to its national security (Executive Order, 09-15-2015). This unilateral and aggressive measure taken by the United States Government against our country is not only unfounded and in violation of basic principles of sovereignty and self-determination under international law, but also has been unanimously rejected by all 33 nations of the Community of Latin American and Caribbean States (CELAC) and the twelve member states of the Union of South American Nations (UNASUR). In a statement made on March 14, 2015, UNASUR reiterated its firm rejection of these coercive measures that do not contribute to the peace, stability and democracy in our region and called on President Obama to revoke his Executive Order against Venezuela. 2- President Obama abolish the Executive Order that declares Venezuela a threat to U.S. national security, as it has been requested by the Union of South American Nations (UNASUR). 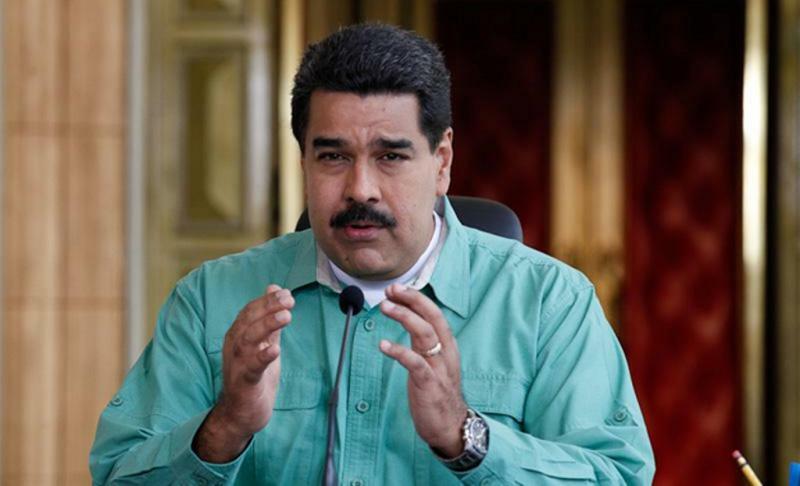 3.-The U.S. Government retract its libelous and defamatory statements and actions against the honorable Venezuelan officials who have just obeyed our laws and our constitution. We are convinced that the defense of our freedom is a right we shall never give up because the future of the humanity lies also in our country. As Simón Bolívar said: "The freedom of the New World is the hope of the universe". "Venezuela is not a threat, but a hope"